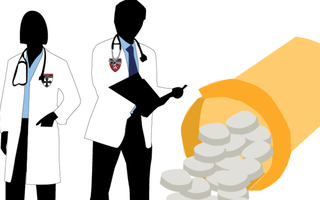 The course, called “Combating the Opioid Crisis: AFT Responds,” is an updated version of “OpioidX,” an e-learning course initially created by the Harvard Medical School in 2017 as a free public educational tool. 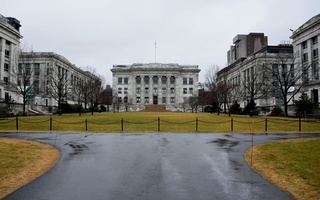 Catherine Finn, the deputy editor of Harvard Health Publishing and executive producer of OpioidX, said the original version of the course featured a wide range of expertise, with personal stories from Harvard faculty members, patients, and members of law enforcement. She said the class is a "novel course" because it is largely a video-based narrative course. 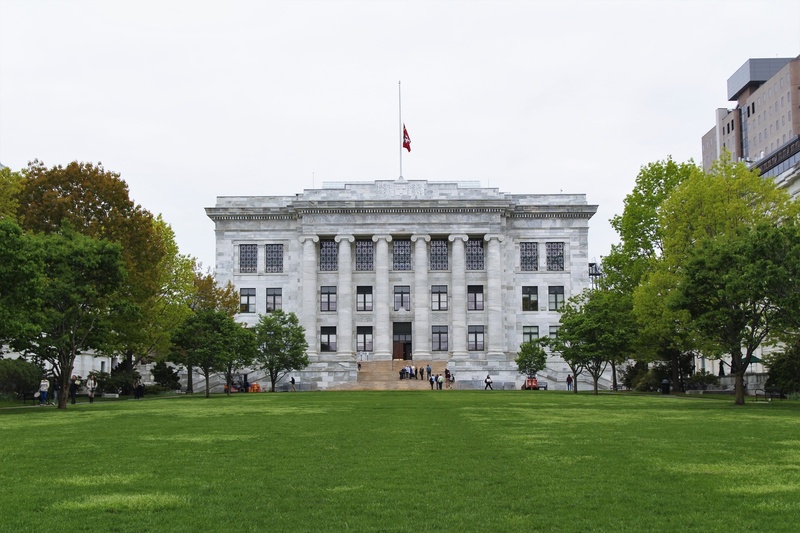 OpioidX was released through HarvardX, an initiative that allows the public to take online courses crafted by Harvard faculty. 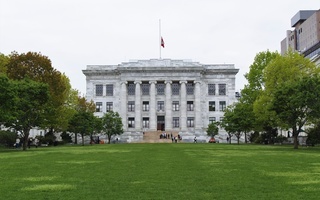 Michael F. Bierer ’79, an assistant professor at the Medical School and a physician at Massachusetts General Hospital, made guest appearances in the video lessons to discuss the distinction between opioid addiction and physical dependence. As an addiction specialist, he said he sees the course not only as an educational opportunity but as a step in the fight against the “stigma” and “shame” that surround the discussion of opioids. “It's sad that there is such pessimism about management of this disease, and that pessimism as well as stigma and judgmental society is keeping people away from care,” Bierer said. The medical school decided to re-launch the couse in April 2018 following its initial success. More than 24,000 people have registered since the launch of the first iteration of the course, according to Finn. The AFT course's content closely resembles the material covered in OpioidX. Finn said some elements were adapted, however, to fit the needs of the union's members — teachers, school nurses, and other staff in both traditional and non-traditional academic settings. AFT president Randi Weingarten discussed the central role education plays in addressing the opioid crisis in a press release announcing the new course. “Opioid addiction is a crisis of epidemic proportions. Amidst the horrible reality that Americans are more likely to die from opioid overdoses than car accidents, education is a key first step in making sure our communities have the information they need to treat and prevent addiction and overdose,” Weingarten said. She said the course would benefit members across elementary, high school, and higher education as they face these challenges in their everyday work. Bertha K. Madras, a Medical School professor who served on President Donald Trump’s Commission on Combating Drug Addiction and the Opioid Crisis, and whose work for the commission greatly influenced the online course’s curriculum, stressed the importance of helping teachers respond to the crisis. A previous version of this article incorrectly stated more than 24,000 people registered for the first iteration of the course. In fact, more than 24,000 people have registered since the first iteration.